Welcome to our class information page. Here you will find lots of photos, information and fun activities for pupils and parents including: your topic homework, weekly spellings, newsletters, website links for fun games and learning as well as other information that might be useful to class 5. If you have any other ideas for our class page that you think would be beneficial to share with the class please let me know. 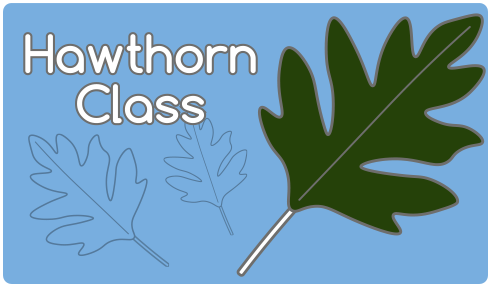 This year at Snape Wood Primary, we have decided to give our classes tree names, and Class 5 are now Hawthorns! 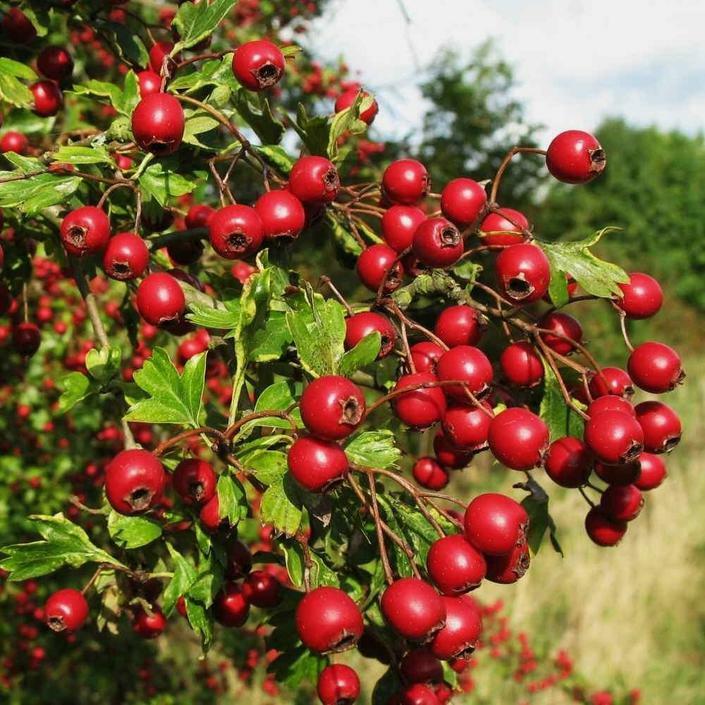 I wonder if you have managed to find out an interesting fact about Hawthorn trees, or if you have managed to spot some during the school holidays? We will be using class dojo in the classroom to record PRIDE points. Children can still collect points and spend them in the PRIDE points shop. You can also follow what's happening in our classroom by signing up to our class Dojo app. If you require a letter to see your child's Dojo progress, please pop in and ask Miss Eckersley or Mrs Lamb. Here are some ideas for how to work with your child at home to support the skills they need at school. I have included documents about supporting your child in reading, writing and with their speaking and listening skills. I have also included a recommended reading list, which contains a variety of age appropriate fiction books to help inspire a love of reading. It is vital that home and school work together to help children reach their full potential. 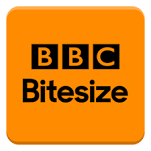 I hope that this will give you a few ideas about how this can be achieved. Please let me know if you have found this useful or have any further questions. 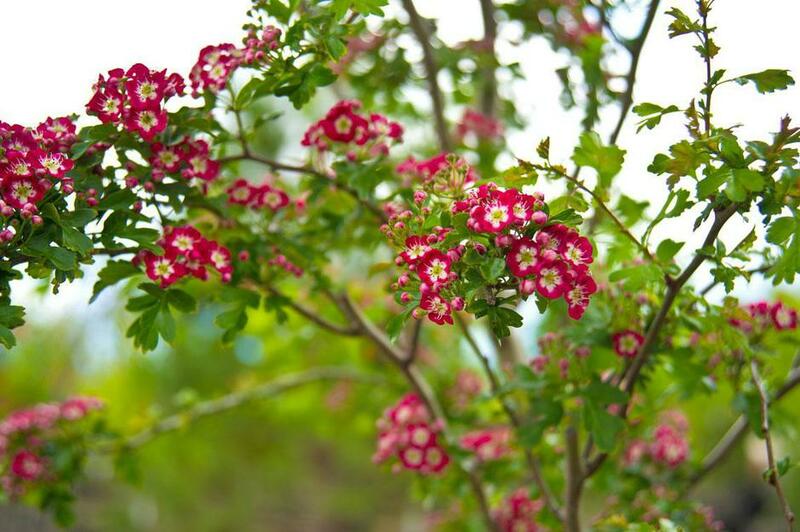 Click on the links below to see the support pages. word bank. Really useful for brushing up on Key Stage 2 spellings. This site will help with the new spelling, grammar and punctuation tests (you may need to make an account). brain ticking with some mental maths questions. Reading diaries should be in school everyday. Pupils should read for at least 20 minutes everyday and record this in their diaries. Spellings are tested weekly. You can find this weeks spellings below. Maths homework is also given weekly. These can be found below. Topic homework is next due on 20th March 2018. The shared Class 4 and 5 cloakroom will now, due to health and safety, be cleared out at the end of every week. Any property will be bagged and stored until the end of each half term. If property is not collected by this time it will be donated to charity. Please ask if you would like to look through for missing items. Class 5 are participating in an Animation Project in conjunction with Nottingham Trent University this half term. Class 5 will be taking a trip to the University later in the year to view our completed animations in one to the University lecture theatres (date to be confirmed). Until them we will post photos of our hard work. Reading is really important at Snape Wood. We want all children to become confident readers, who enjoy reading for pleasure. To support us in this, please make sure you read with your child for at least fifteen minutes a day and write this in your child’s reading diary. When your child reads 10, 20, 30 and 50 books, they will receive a certificate. In Hawthorns, we follow the behaviour traffic light system. All children start the day on green. If a child breaks one of our school rules they are given a reminder and asked to change their behaviour. If the child does not correct their behaviour we move their name down to orange. If there is still no improvement the child's name is moved to red. Children are given the opportunity to move up the traffic light system and we encourage children to work their way back up to green. If a child is on red and their behaviour does not improve they are sent for timeout in another classroom. Red cards are sent home if a child is on red at the end of the day or if they display extreme behaviour. If your child brings home a red card, please take the opportunity to talk to your child about their behaviour and sign and return the card. Green cards are sent home on a Friday to children that have displayed positive behaviour and finished the week without receiving a red card. It is an opportunity for both school and parents to celebrate positive behaviour. The children really enjoy receiving the cards and look forward to bringing them home. If you sign and return your child's green card, they are entered into a prize draw.